Classic L.L. 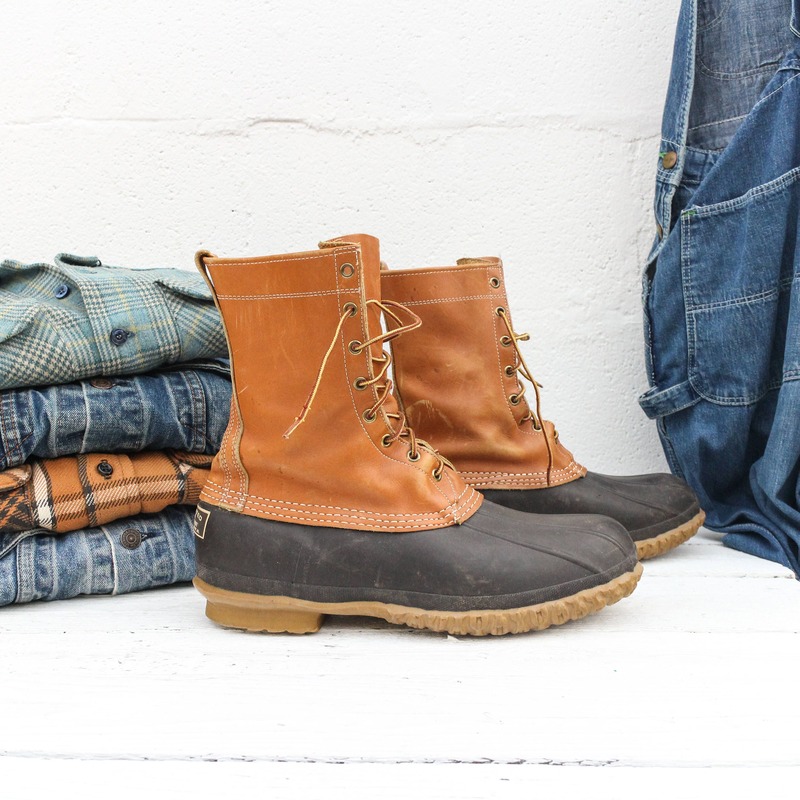 Bean Maine hunting boots in a lace up 10” style. 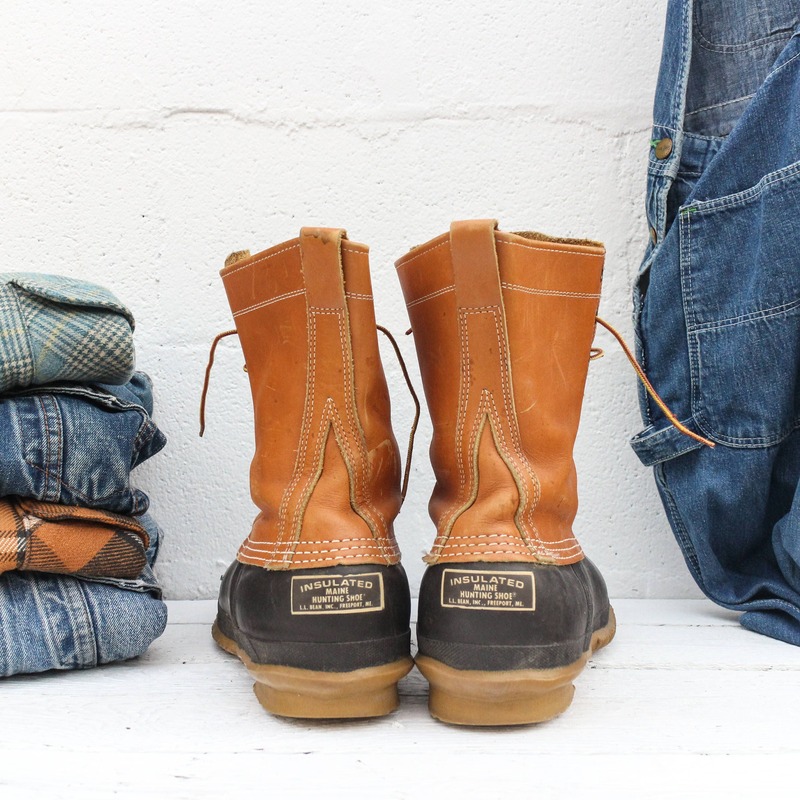 These boots were (and still are) made in Maine. 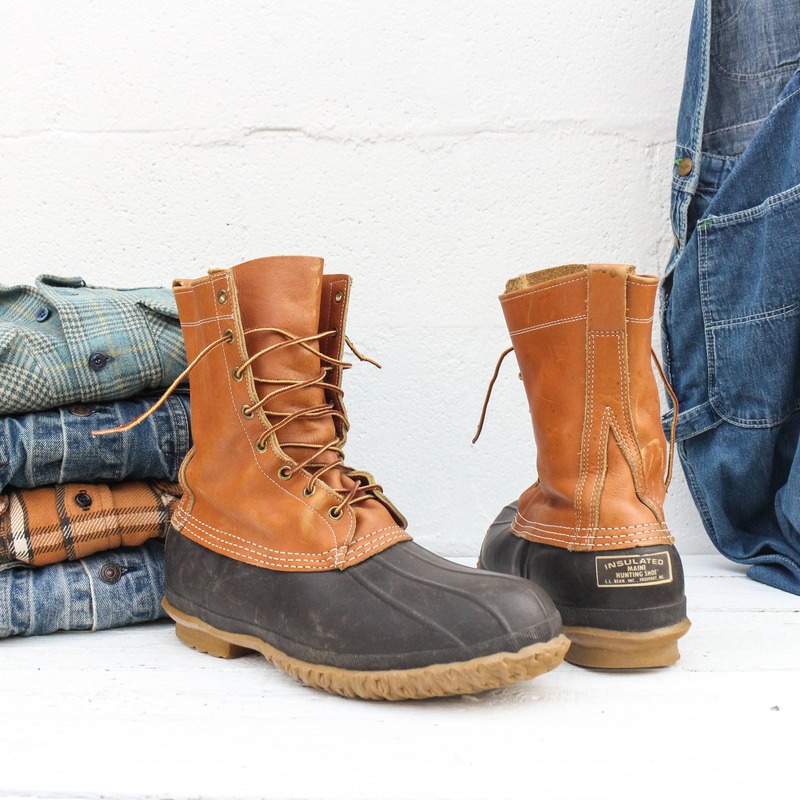 Everyone should have a pair of these duck boots. 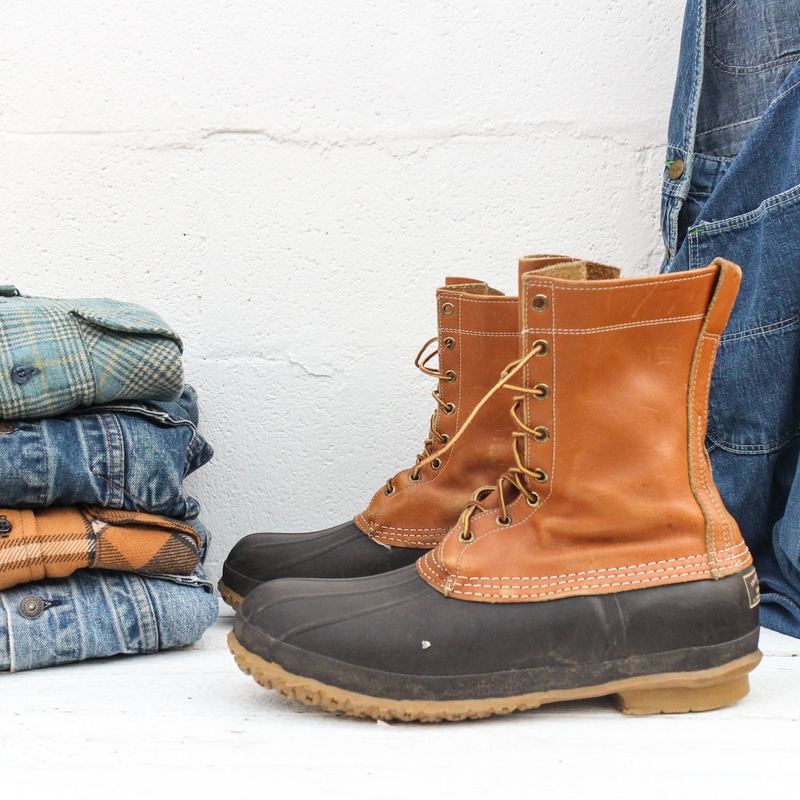 These are essential footwear for fall through winter. 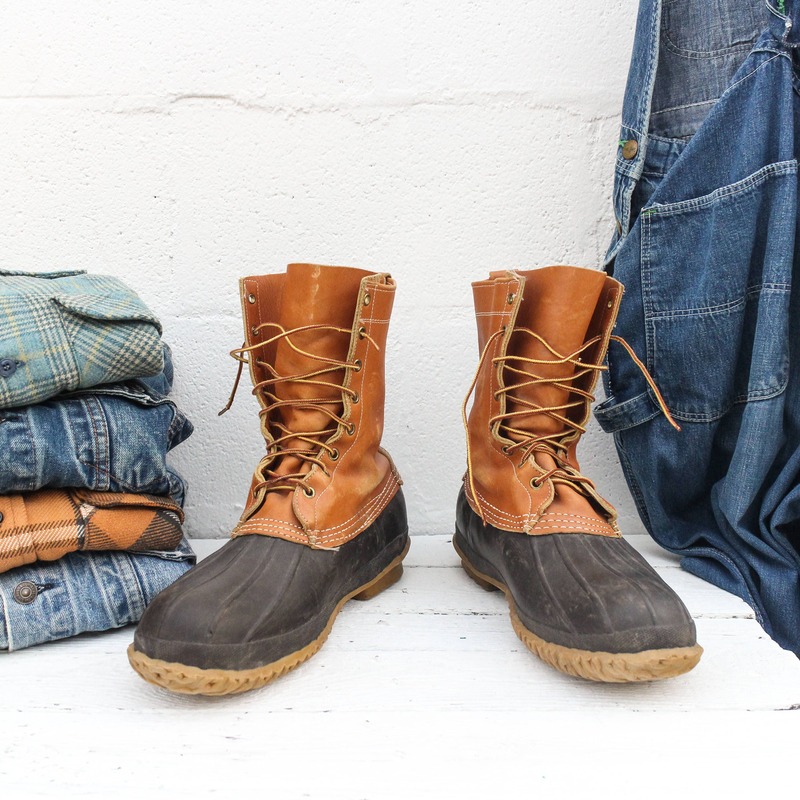 They are hands down the best rain boot you will ever own. L.L. 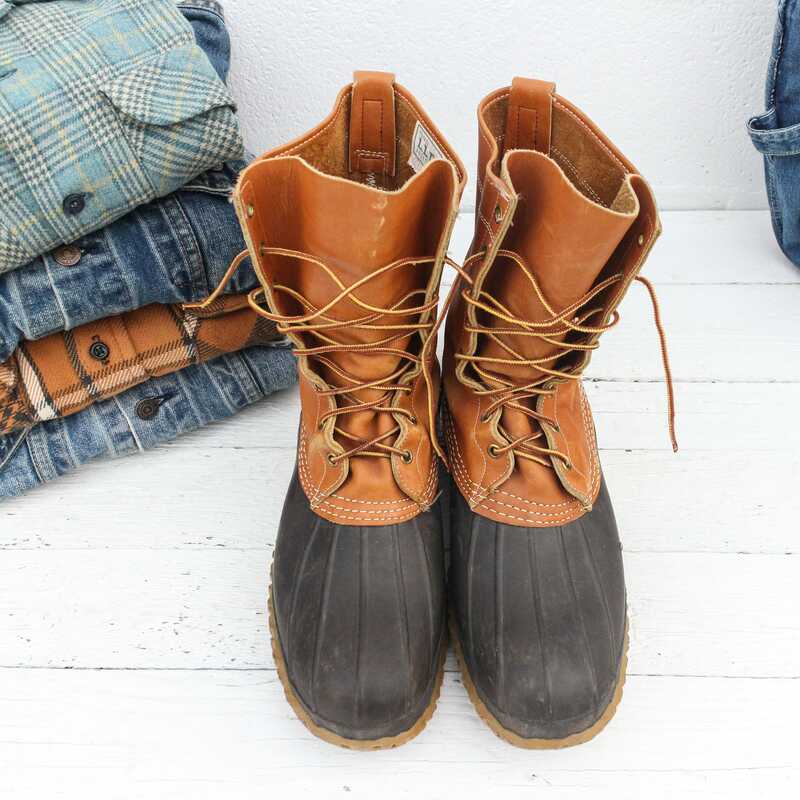 Bean duck boots are traditionally used for hunting in marsh and wetlands. They provide watertight protection with superior comfort. The boots are in good shape. 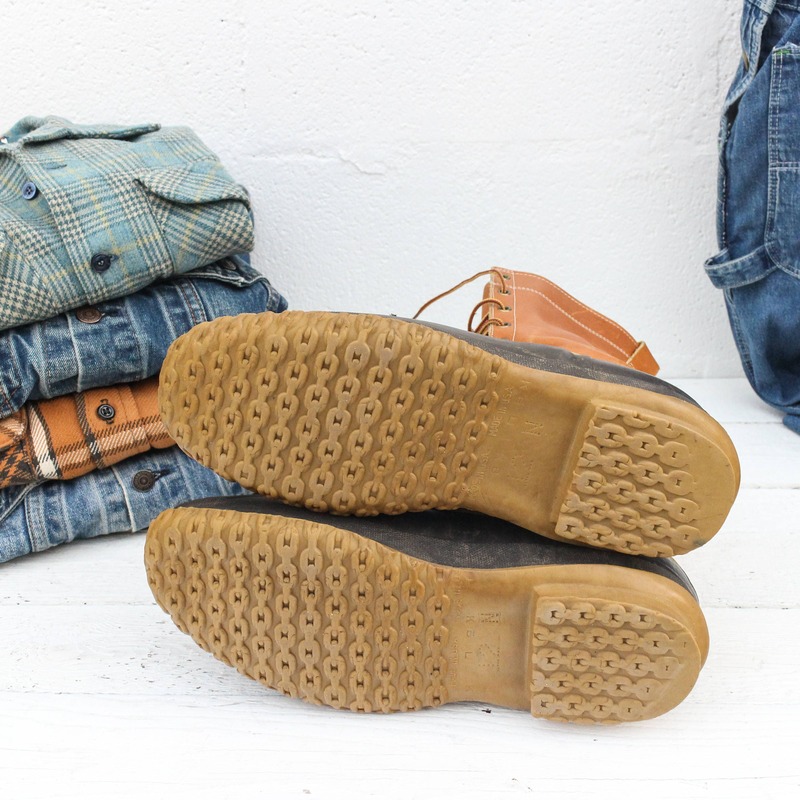 Scuffs, nicks, scrapes, and general wear on the boots.